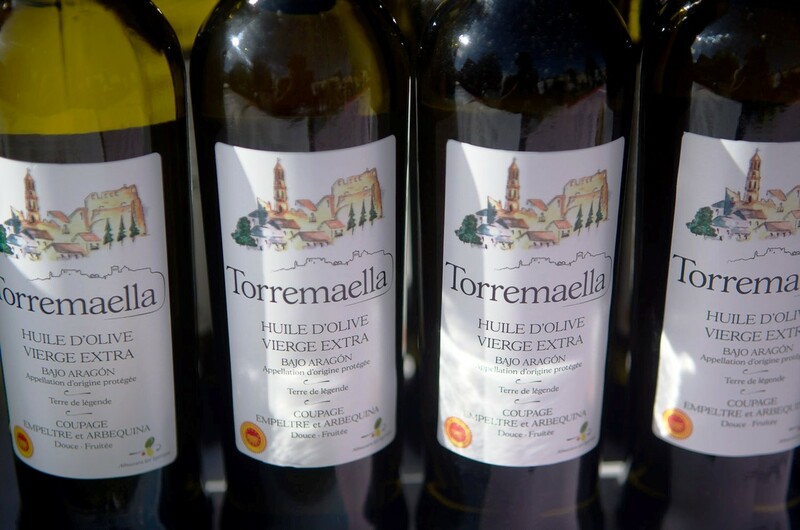 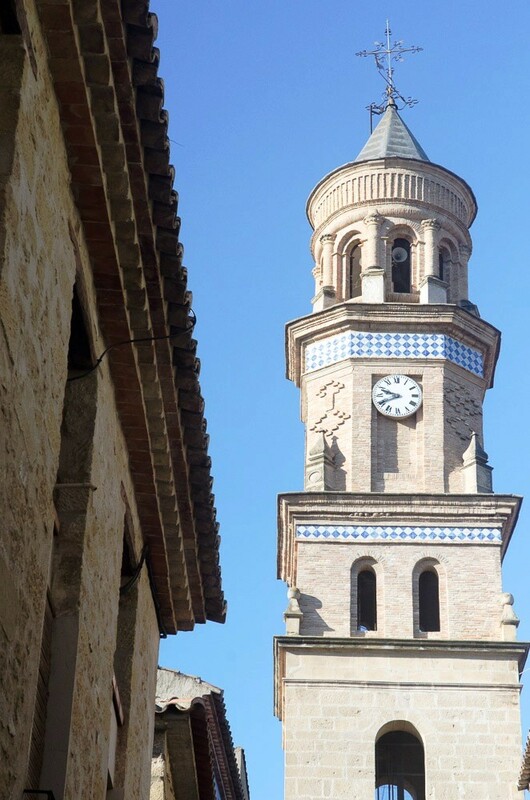 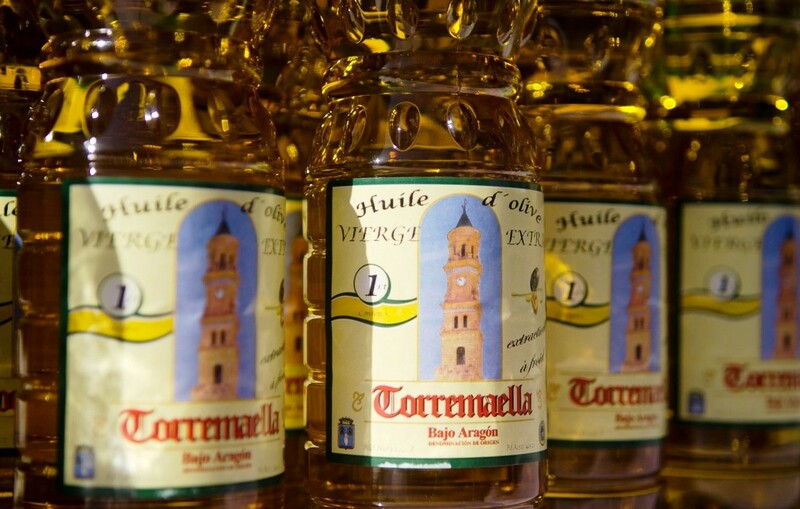 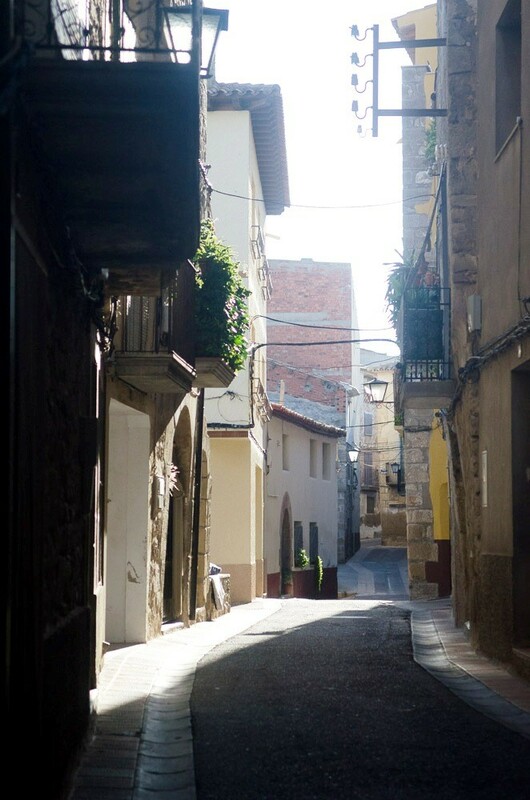 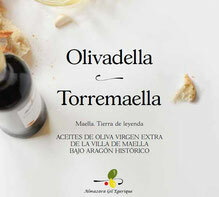 Almazara Gil Egerique is a local olive oil mill located in Maella, a small medieval town in the Historical Bajo Aragón area of Spain. 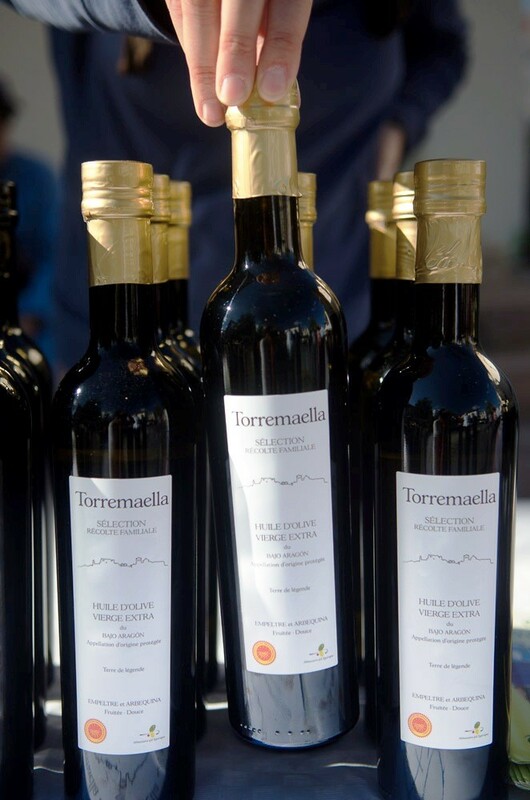 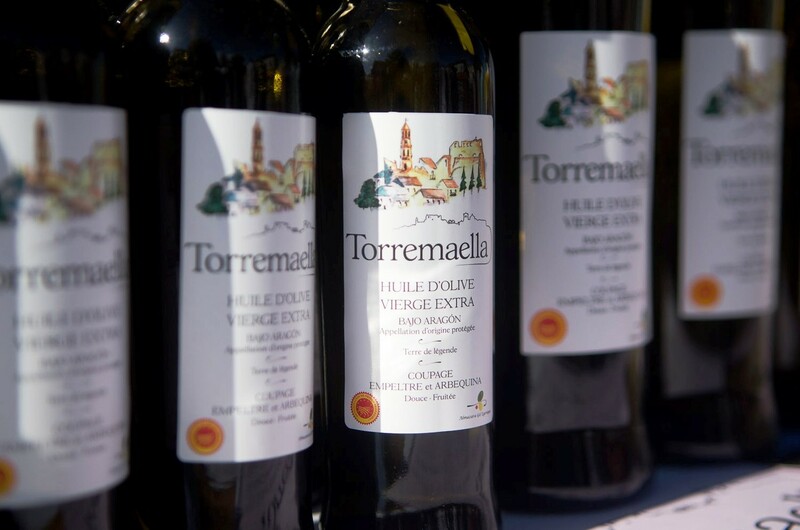 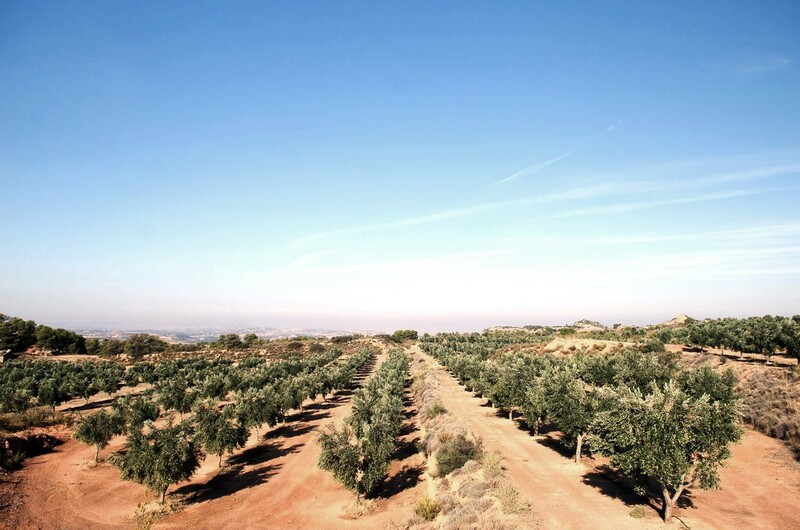 We are a small family business that has been devoted to local agriculture for generations, maintaining great respect for our fields, custom and traditions, but also ensuring to stay up to date with modern times by investing in the latest technologies to make our products stand out amongst the best olive oils of the Mediterranean. 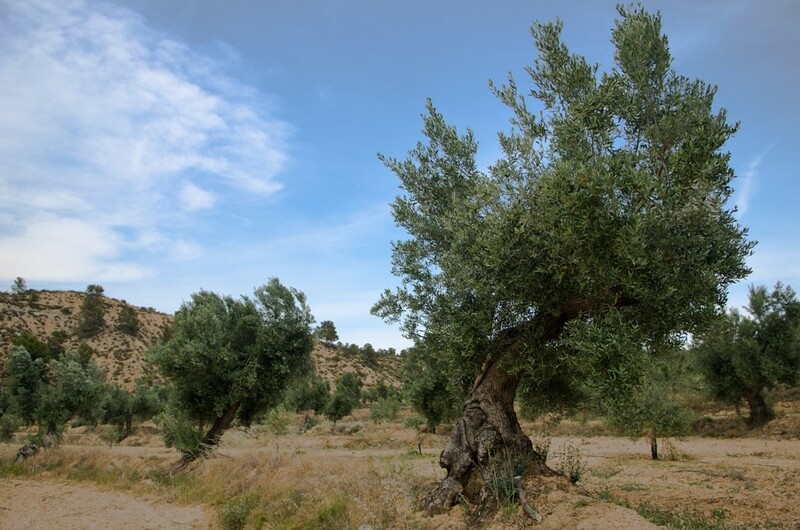 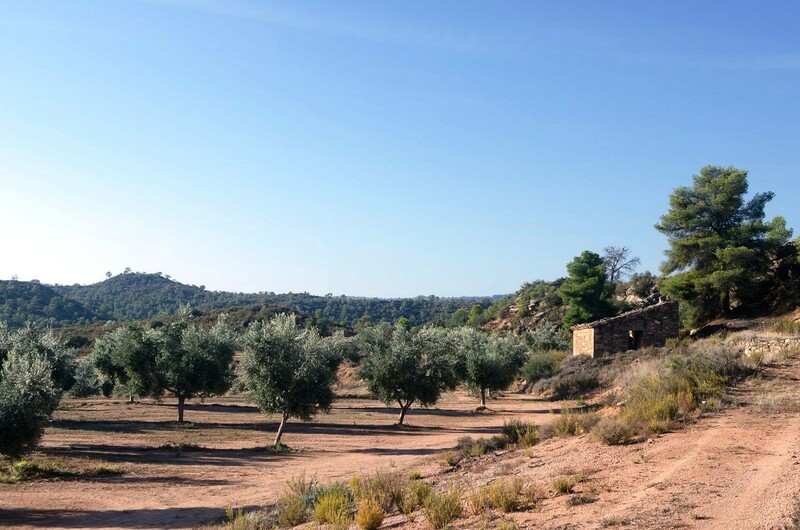 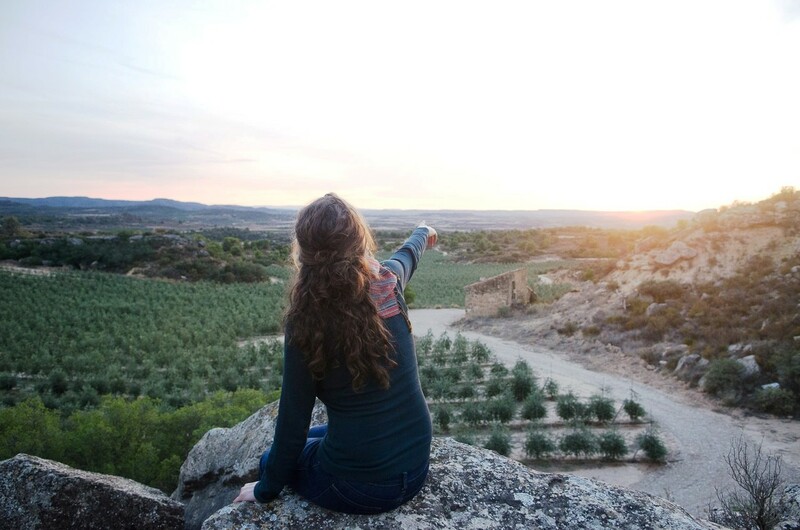 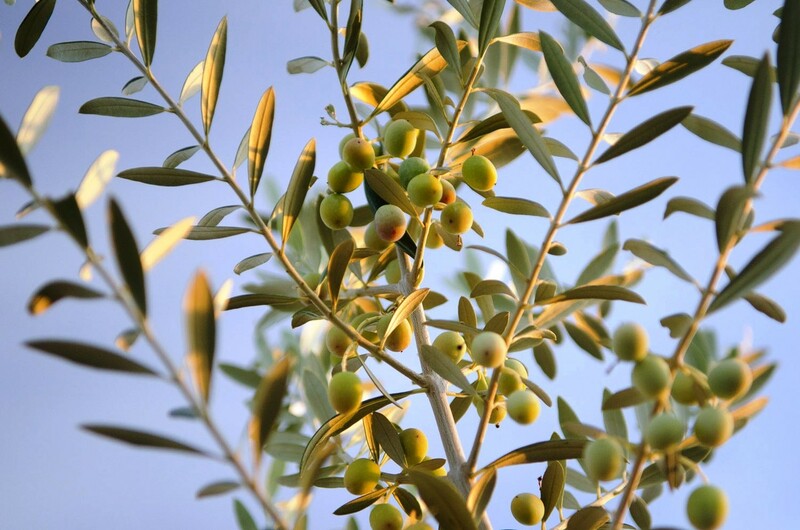 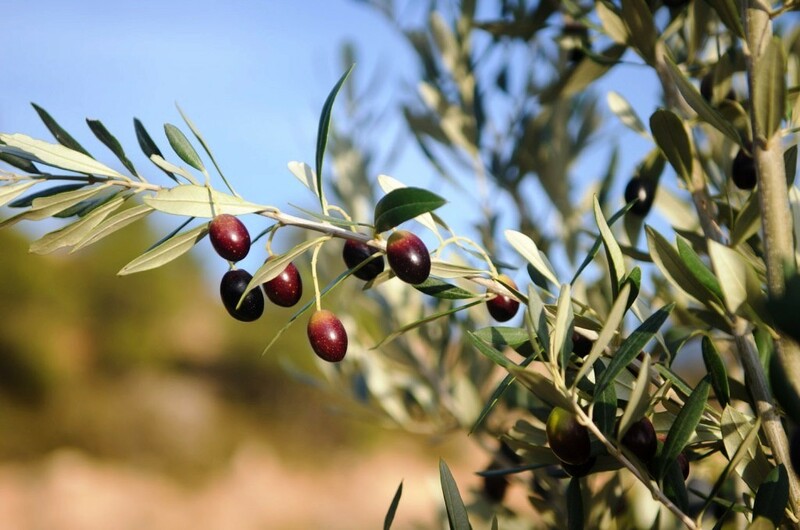 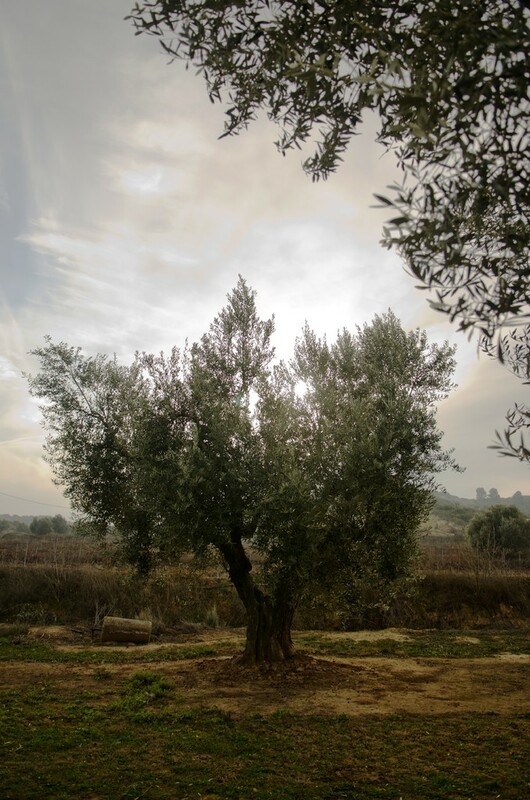 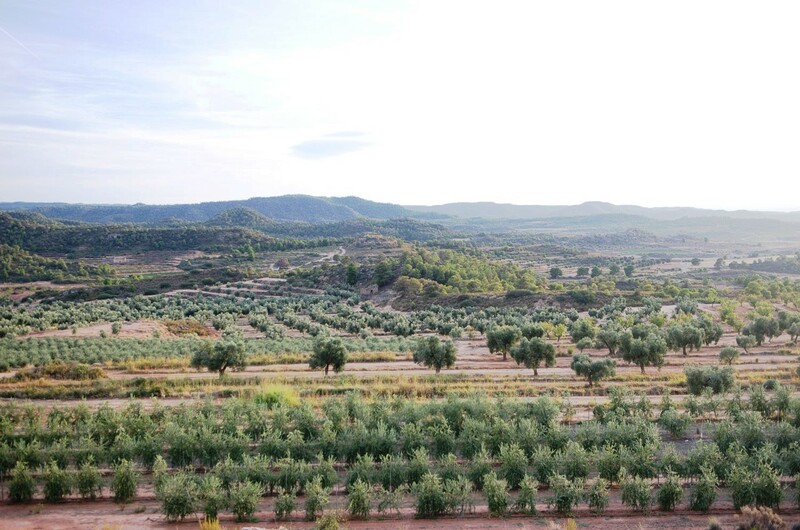 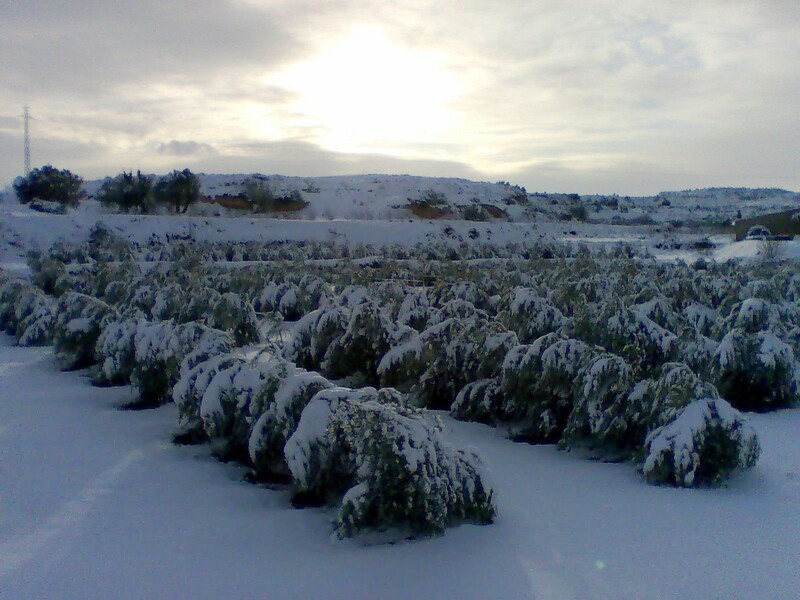 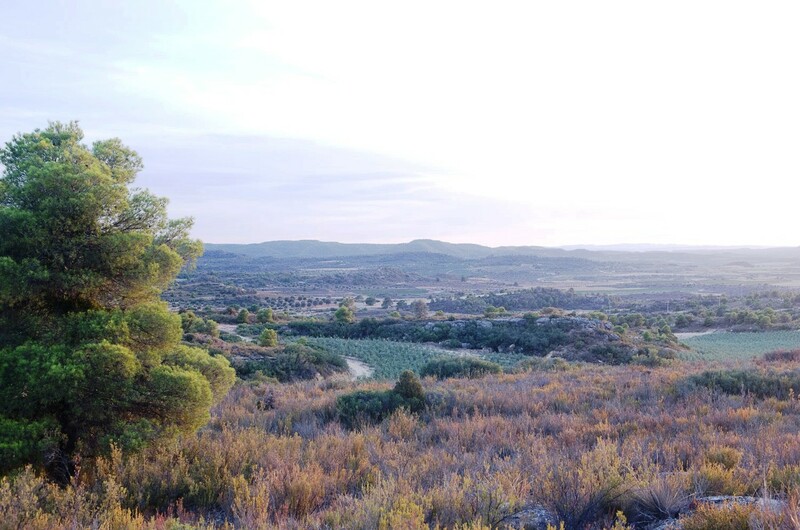 We are committed to take care of our olive groves and every detail of the olive oil production process in order to deliver to our customers the luscious high quality Extra Virgin Olive Oil they love.